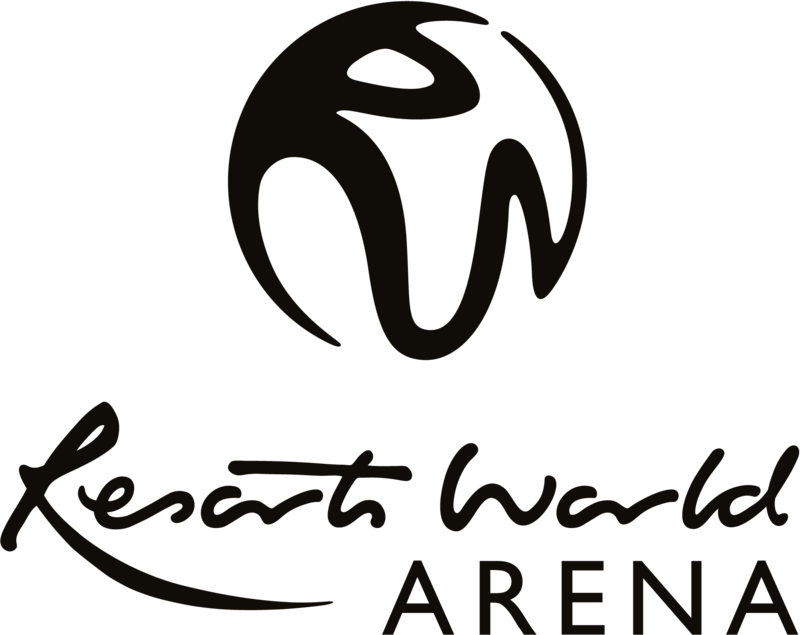 Bryan Adams tickets are on sale now!! 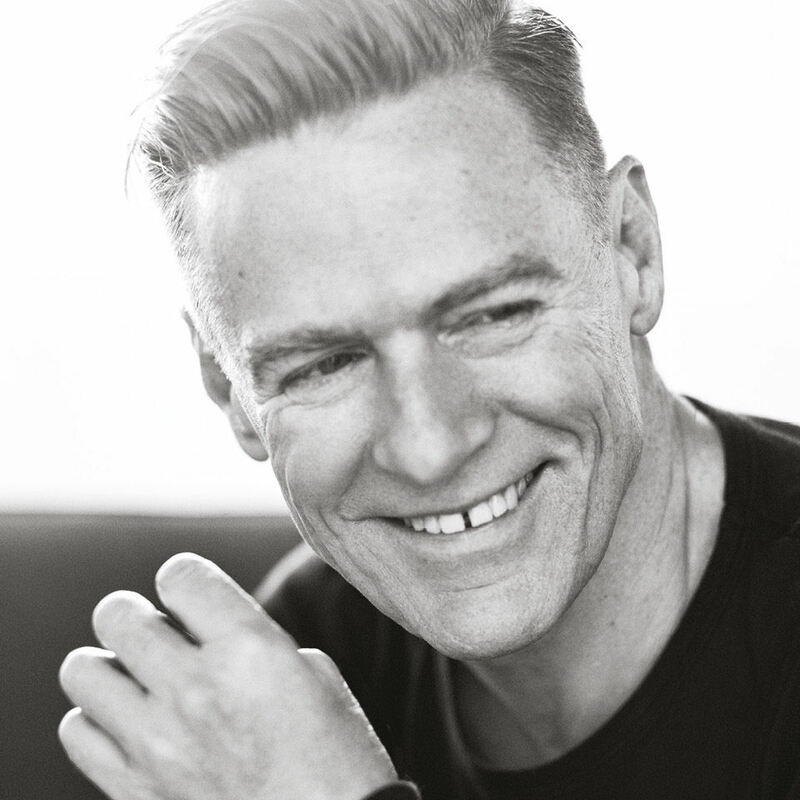 Multi-platinum, recording artist Bryan Adams is set to hit the UK in April/May next year with ‘The Get Up Tour’ in support of his forthcoming studio album ‘Get Up’ (releasing in the UK on 23 October), returning to Birmingham on the 30 April!! Bryan Adams is set to release his thirteenth studio album, Get Up (UMe), on Friday 23rd October. Produced by famed ELO frontman Jeff Lynne and co-written with his long-time collaborator Jim Vallance, the album features nine new songs and four acoustic versions. Get Up is available for pre-order now via all digital partners and includes instant-grat track “You Belong To Me,” followed by lead track “Brand New Day”, and the final early download, “Don’t Even Try” prior to street date.